For some time now, the area around Freiburg has been one of the most attractive regions in Germany - and not only because Maloja CEO Klaus Haas grew up in the Black Forest: Bicycles are one of the most popular means of transport in Freiburg, directly behind the city rises the Feldberg and the Swiss Alps are not far away either. 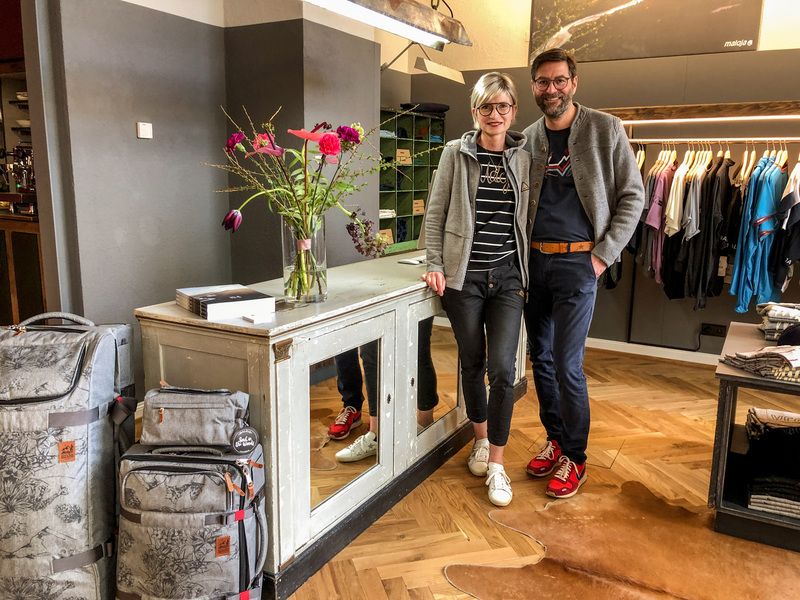 When Claudia and Matthias Pfeil approached us with their idea of opening a Maloja flagship store in Freiburg, not much convincing was needed - the two convinced us with their concept, the location and of course their passion for the brand. 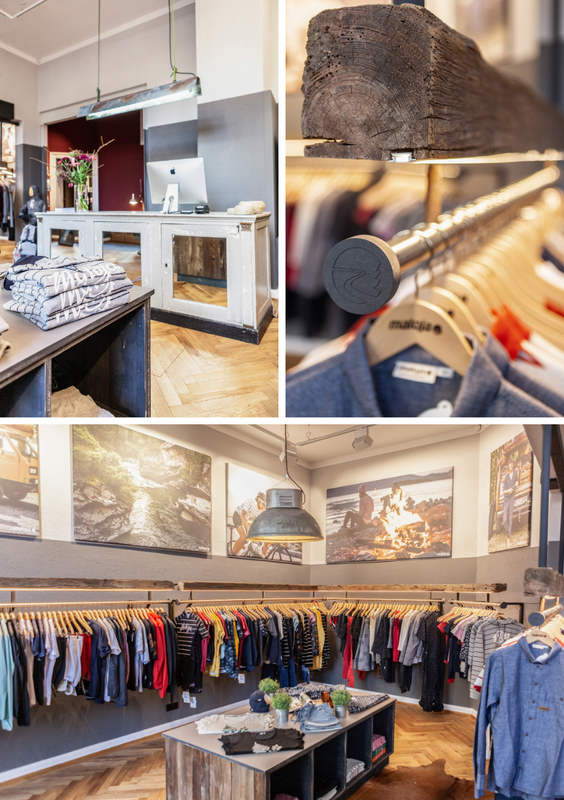 In March 2019 it finally happened: under the name BERGBLICK the - now seventh - flagship store of Maloja opened its doors in an Art Nouveau building in the Schwarzwaldstraße 12. 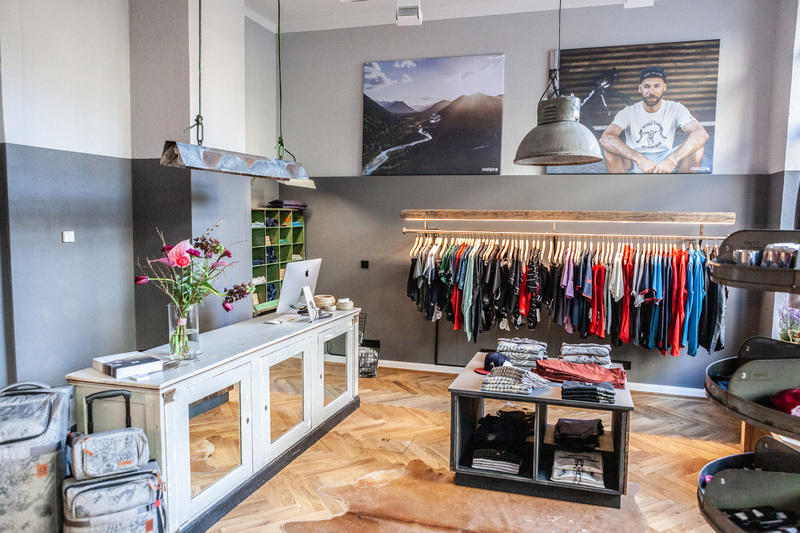 In addition to a very large selection of streetwear styles from the current summer collection "Dialas" you will find there on 100 square meters a lot of functional clothing for biking, climbing, hiking and of course, just being outside. 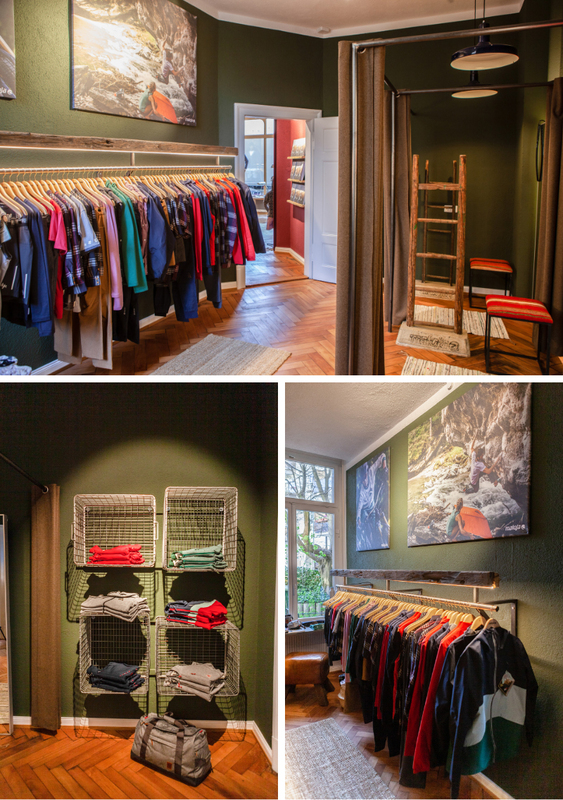 As Maloja shops are always meeting places for like-minded people, the espresso machine always runs and right next to it, a cozy sitting area invites you to linger.